Hi! 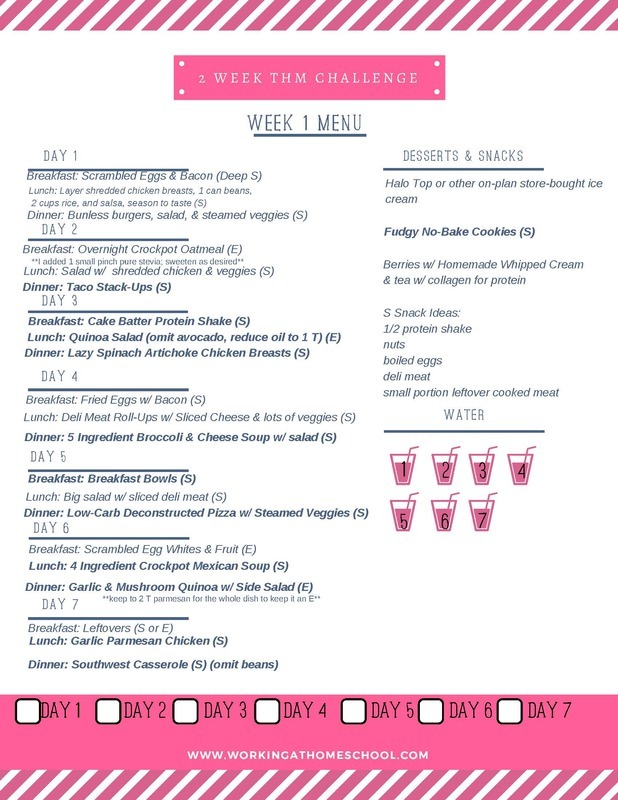 As May is winding down, I've got your Week 5 Instructions and Shopping List (they are very, very short. Because the 5th week of May is very short). June's menu is going up in just a few days!